LOCKSMITH SERVICES FOR MICHIGAN RESIDENTS! 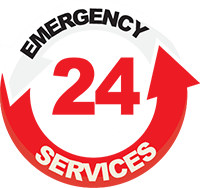 Emergency Locksmith Open 24 Hours a Day 7 Days a Week! Action Locksmith inc. prides themselves on coming to your home in a marked full service van. Our technicians wear uniforms, cover their feet, cover the floors and clean up after themselves when finished. Action Locksmith inc. is a family owned and operated business proudly serving Michigan residents for over 25 years. Serving the Tri-County Area and Beyond! Action Locksmith is proud to support local Michigan businesses. Click the link below to visit some friendly Michigan companies. NEED A LOCKSMITH FOR YOUR BUSINESS? Residential Locksmith Helping Michigan Residents! 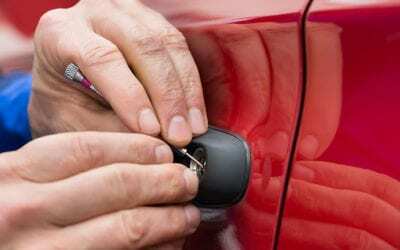 Our Experienced Mobile Locksmith Technicians Can Help You With Your Vehicle Needs! Our technicians will attempt to pick open your lock and or fit a key to it. We may have to find other means to bypass your locks. Please remember that several locks on the market are either designed to be difficult to pick or pick resistant. Some are high security and may not be able to be picked and may also be very difficult for other bypass methods.We do our best to do minimal damage, if necessary, to enter a locked door. Our technicians can correct many door closing, latching, bolting and sagging issues. We can replace doors and frames or repair damaged doors and frames. 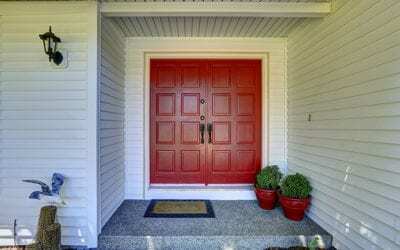 We will install and repair interior and exterior doors, hinges, frames and hardware. Our technicians will come out and re-key your existing locks to a new key. All re-key services come with two copies of the new key. Our technicians will supply, install and repair keyless entry systems so you can access your house with out having to use a key. We offer many brands of keyless entry systems to help meet your budget. Some are mechanical and others are battery operated. Our van is fully equipped and carries many manufactures, brands, styles, and finishes of locks for doors, (interior and exterior) cabinets, and more. Whatever we don’t carry on our van we can usually have with in one business day. We will install any locks provided by the customer. We can only warranty products that we provide. 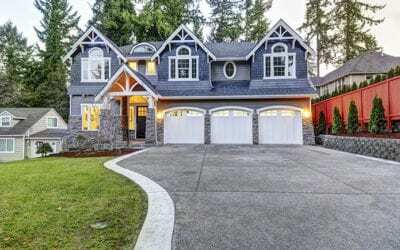 Our technicians can provide a detailed survey of your house’s security and provide a plan of action for your houses security. We carry a large assortment of keys for many brands of luggage. We also repair and unlock briefcase and luggage locks. If you don’t see what you are looking for above or if you have any questions about any of the services we offer please feel free to call or email us. We carry and install a large variety of peep sites and door viewers. These are drilled through your door so you could view who is knocking on your door. Our technicians have the ability to repair or replace any lock in your home. Our technicians can install, setup and repair home security camera systems. We sell many different brands that will help meet your budget. Call today for an estimate. We carry a large variety of skeleton and barrel style keys that are designed to be fit in to antique furniture or collectables. There are also modern door locks that still use skeleton style keys. We also repair and replace antique door locks. Check Out our Locksmith Services Blog for Great Tips!